As a business storage facility, we have unit sizes available to fit your business needs. 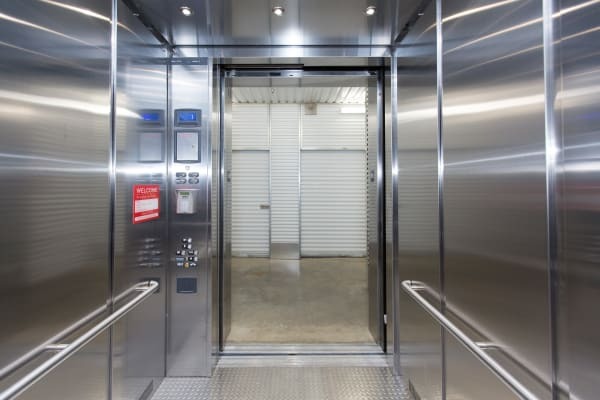 We offer fantastic access and complete temperature controlled units with the highest level of security control, user friendly access hours, and a level of service that you will not find elsewhere. We know that your business is your first priority, so we have created the business package acceptance program to take the stress out of your logistics! Ask the manager for more details.